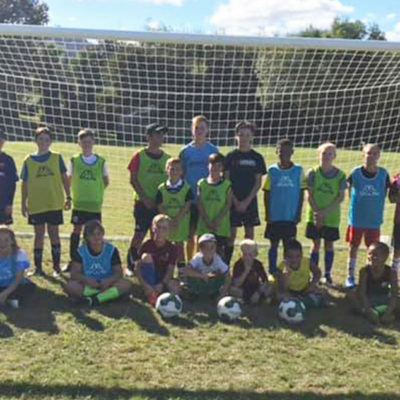 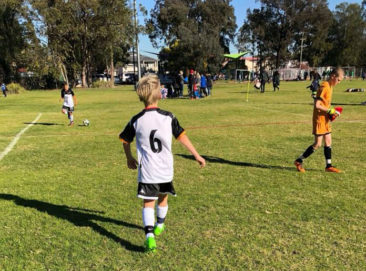 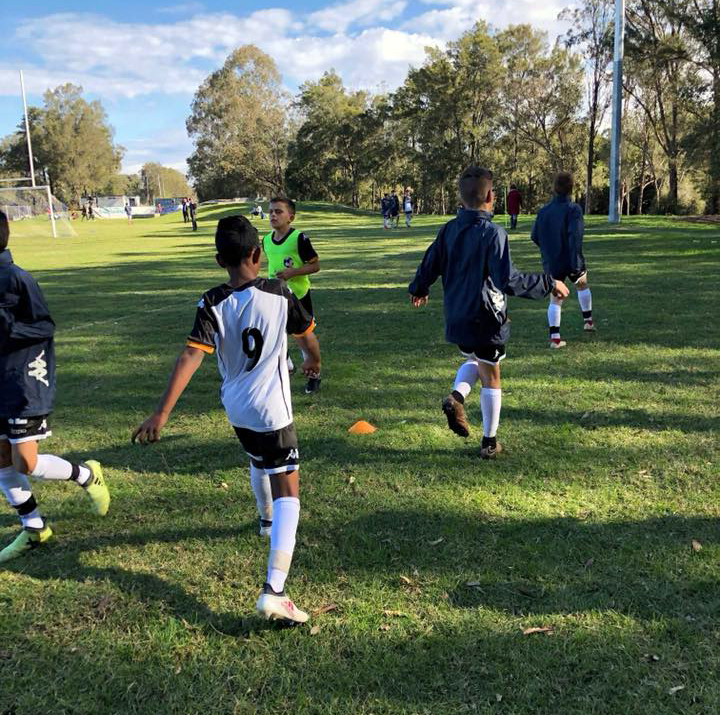 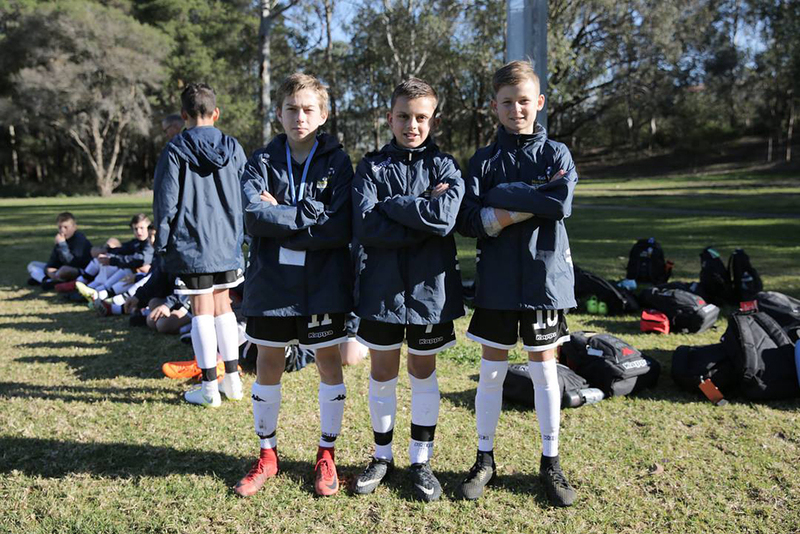 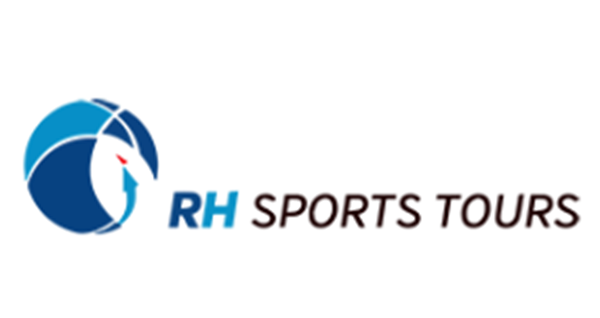 The three RHFA teams have had a hectic first day of competition at the Sydney Youth Cup tournament. 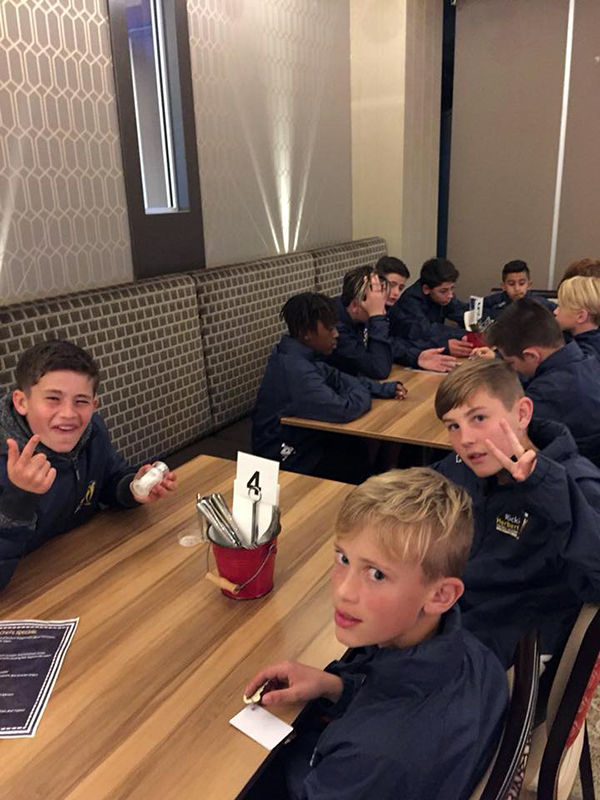 All the teams played two games each with the U-13s’ two victories providing some of the day’s highlights. 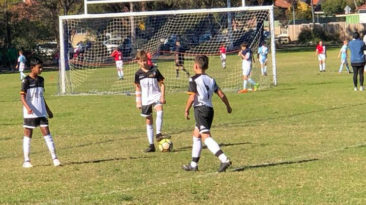 The U-13s won both their opening games by the same 3-1 scoreline, defeating West Pennant and AYFI in group play. 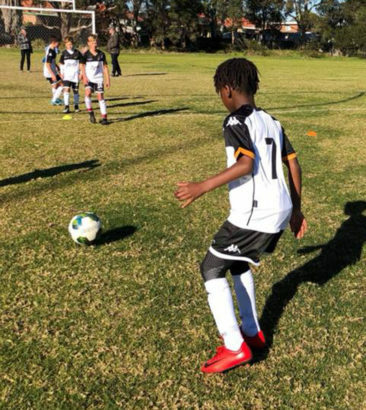 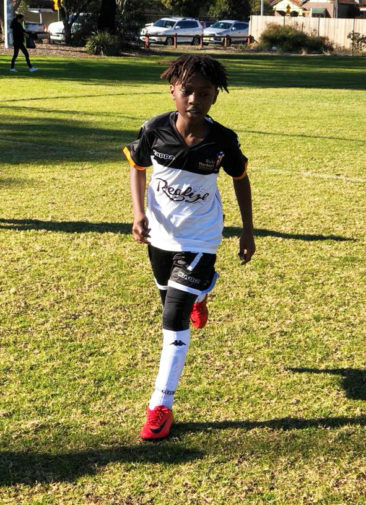 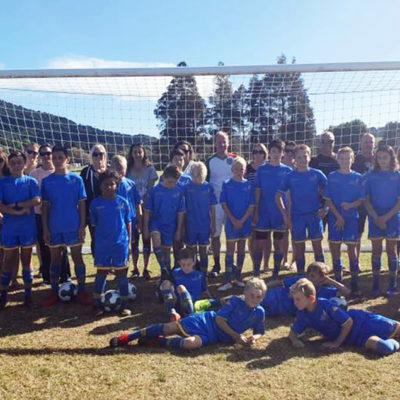 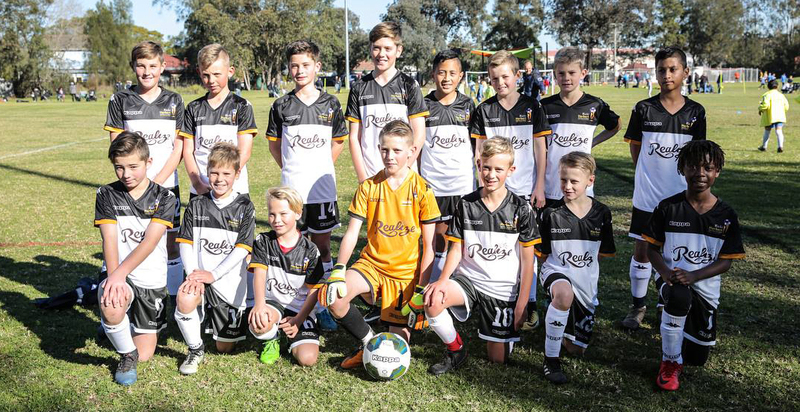 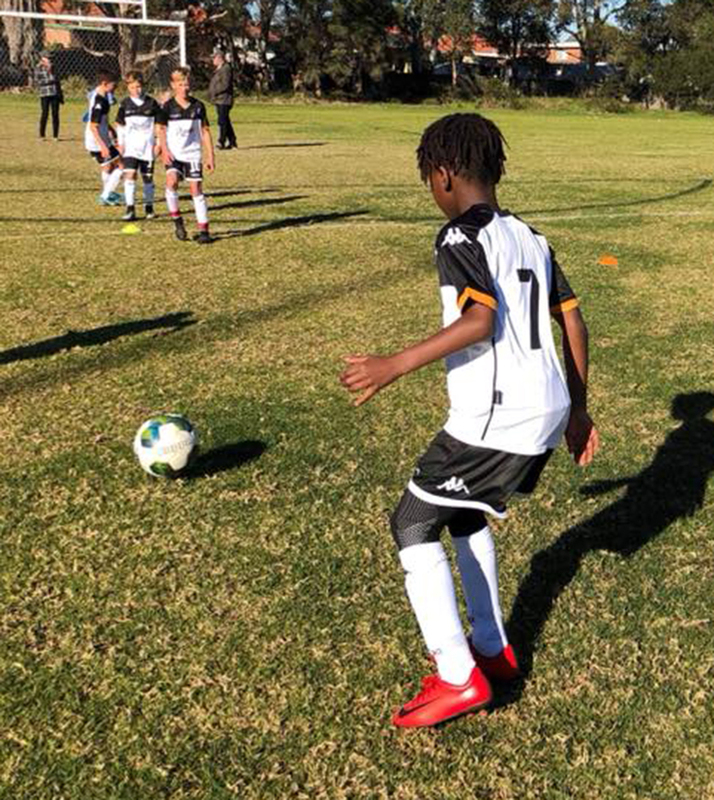 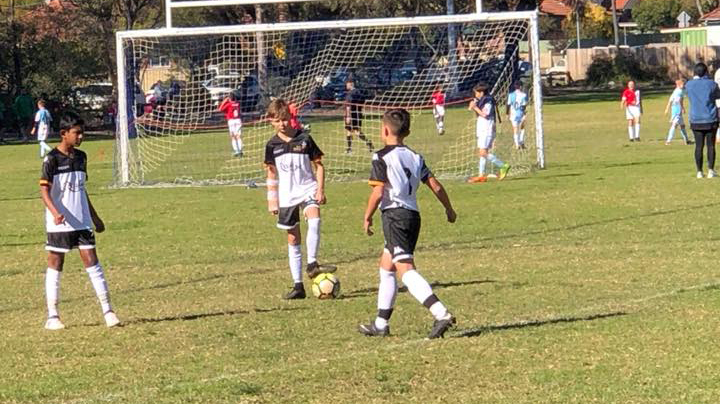 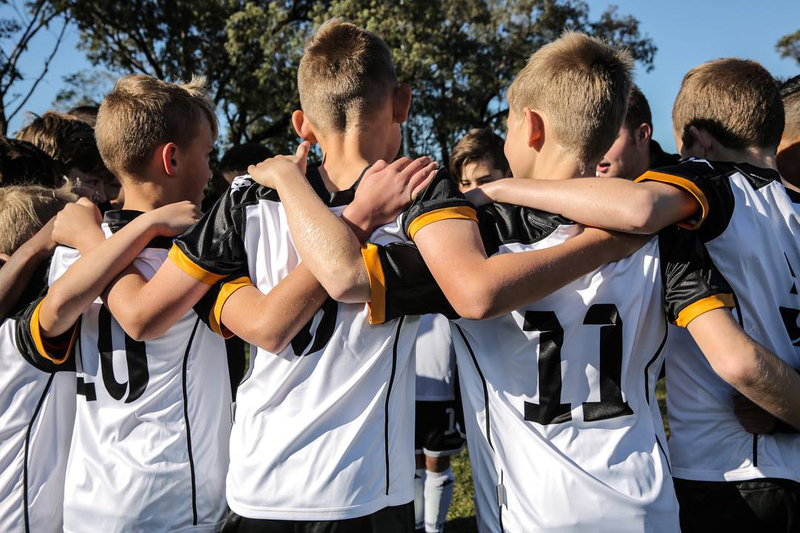 The U-12s lost their first game 7-1 to Sydney-based 1300 4 Legea but bounced back with a 2-0 win against Dunbar Rovers. 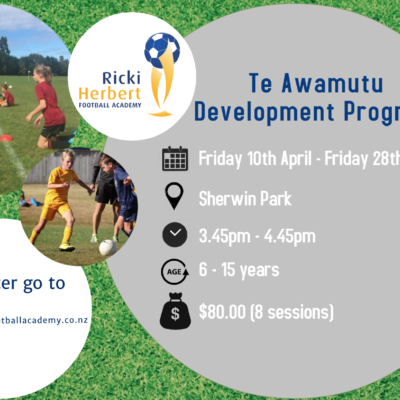 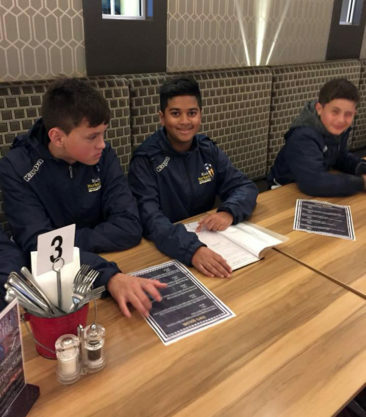 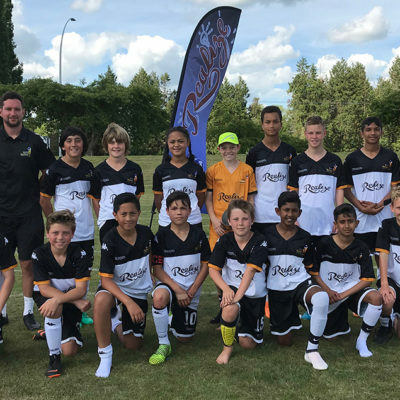 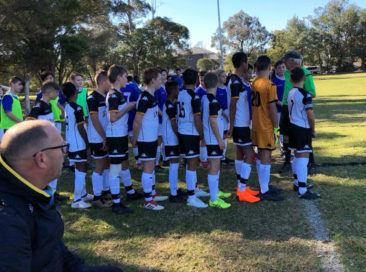 The U-15s have yet to register a win after a 3-0 loss to Dunbar Rovers and a 5-0 loss to the Australasia Soccer Academy. Day two action will see only the U-13s in action when they play Dunbar Rovers. 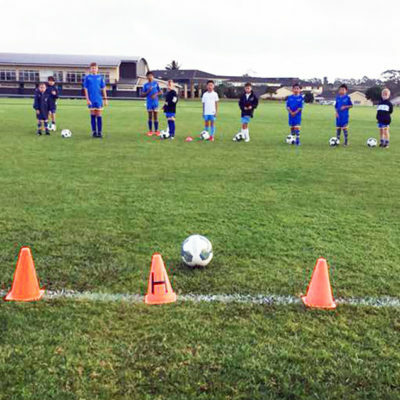 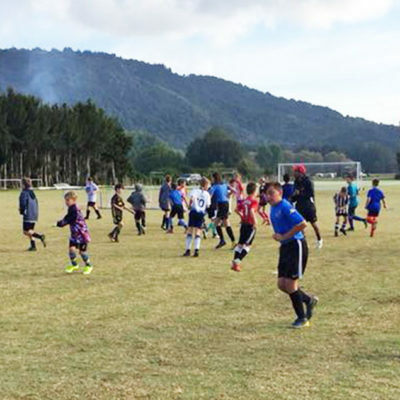 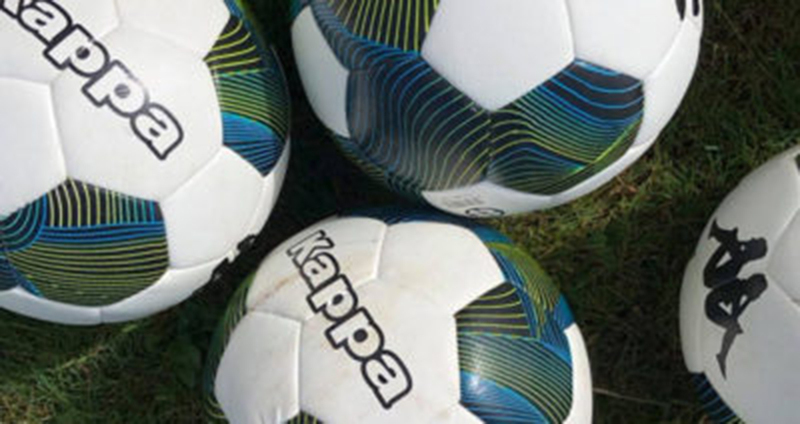 The U-12 and U-15 squads resume group play on Wednesday.